The iconic Nutella is so much more than just a chocolate spread. The delicious combination of sugar, hazelnuts, and cocoa is basically happiness in a jar and the ultimate definition of comfort food. Whether you're craving cookies, brownies, pastries, or a chocolate shake, we'll show you what you some pretty nifty things you can do with this jack of all trades. 1. Preheat the oven to 350°F. Prepare the cookie dough and set aside. Prepare the chocolate chips by mixing the Nutella and melted butter in a bowl and then pouring the creamy mass on a pan lined with parchment paper. 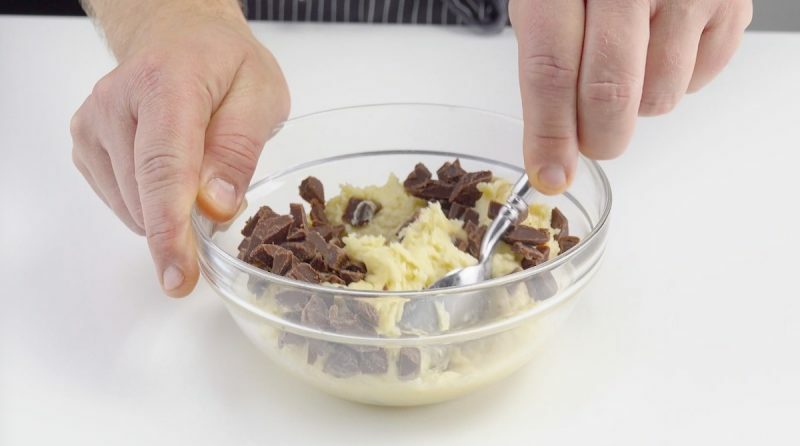 Freeze the pan for at least 1 hour and then use a large knife to cut the chocolate block into small baking chips. Stir about 3½ oz of the Nutella chocolate chips into the cookie dough, place portions of the chocolate chip cookie dough by the spoonful on a pan lined with parchment paper, and bake for 15 minutes. The rest of the Nutella baking chips can be stored in a resealable freezer bag in the freezer for up to 2 weeks. 1. Preheat the oven to 350°F. Cut a sheet of puff pastry into 6 rectangular pieces. Place 3 strips of puff pastry on a pan lined with parchment paper and add a few of the Nutella baking chips to all the strips. Brush the sides of the strips with egg yolk and place another strip of puff pastry on top. Use a fork to create indents all around the pastries and brush another layer of egg over the top. Bake for 12 minutes and garnish with powdered sugar and raspberries. 1. Preheat the oven to 350°F. 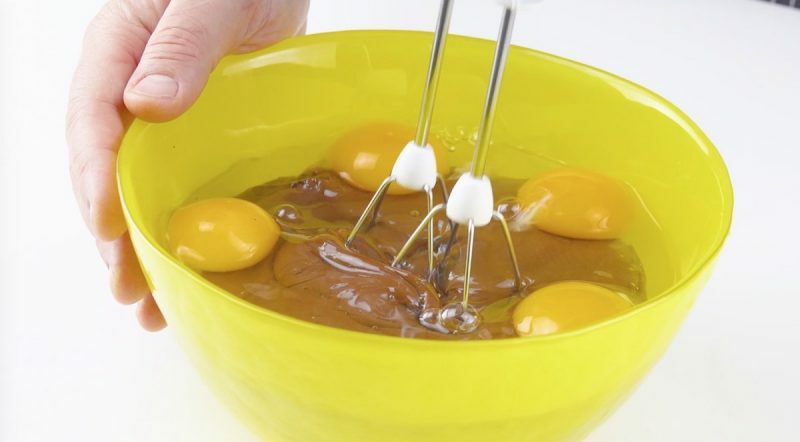 To make the easiest brownies in the world, add the flour, Nutella, and eggs to a bowl and stir with a hand mixer. Pour the brownie batter in a greased pan and bake for 15 minutes. 1. 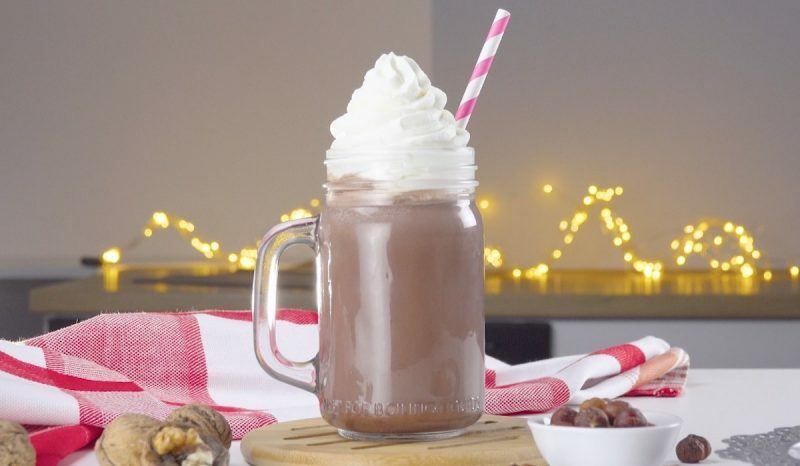 If your Nutella jar is almost empty, but you can't stand the idea of letting some of the chocolate spread go to waste, just add some hot milk to the jar, secure the lid, and shake, shake, shake. Pour the hot chocolate into a glass and top it off with whipped cream. It's truly amazing what all you can do with this versatile kitchen product. 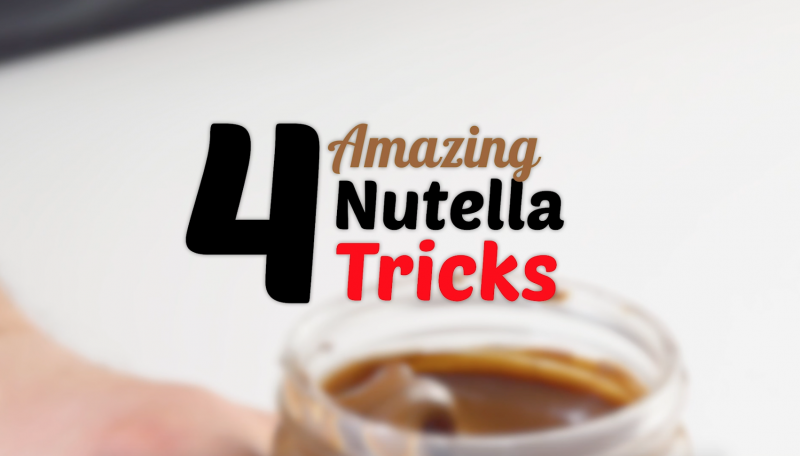 And while we know how tempting it is to just eat Nutella straight out of the jar, stop yourself the next time and remember these quick and tasty hacks.